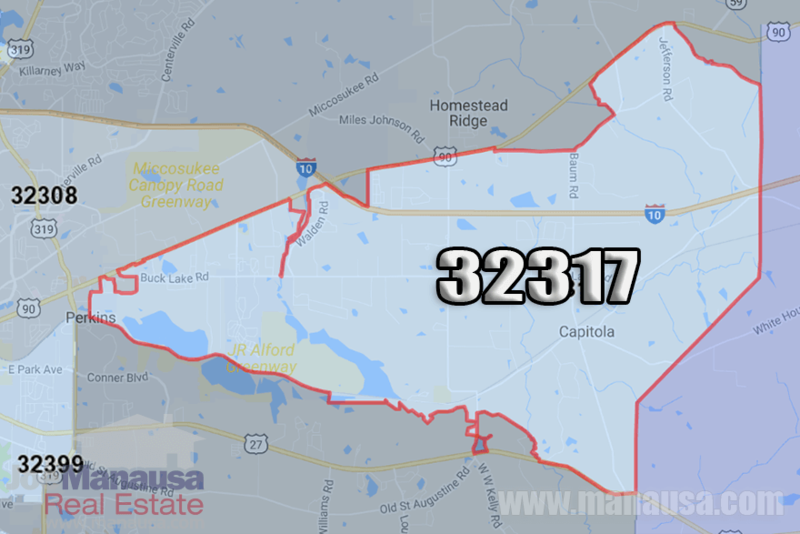 Created in the 1980s, the 32317 Zip Code is a "newer" segment of the Tallahassee real estate market. It's funny, many online search tools (both for real estate and when searching for something other than homes for sale) often do not include this zip code as a choice. But times have changed and the 32317 zip code is a significant portion of the Tallahassee MSA. 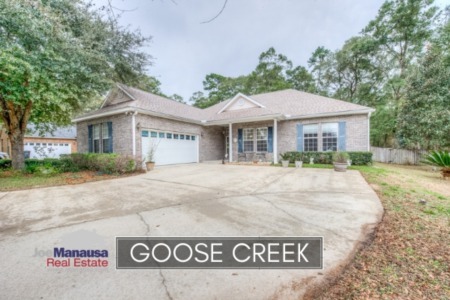 With homes priced from $115,000 to $700,000, the 32317 zip code has something for just about everybody who is looking for a home in the Tallahassee real estate market. The following map and list contain all of the homes for sale in the 32317 zip code, and it is updated every 15 minutes so that you can be assured you are not looking at homes that have already sold. Currently, the homes are sorted by newest on the market being shown first, but you can change the sort by price range, both high to low and low to high. The housing market in the 32317 zip code is improving nicely. The following real estate graph shows the number of existing homes sold each year from January through August (and only the 25th of August in 2016). New construction was omitted so that existing home owners can get a feel for how their market looks if they decide to sell their used home. The blue bars measure the number of homes sold each year (recorded on the left vertical axis), while the red line shows the average home value in price per square foot (recorded on the right vertical axis). By the time the end of month numbers are reported, it is likely that 2016 will be another "best year" going back to 2005. Home values are moving higher, more homes are selling, residents in the 32317 zip code should be happy to know that their real estate market recovery is going strong. Home values are similar to where they were in 2009 and rising rapidly. We hope you enjoyed the update on the 32317 zip code, feel free to drop me a note if you have any questions not covered in this report.